Camp Shine is a two-week performing arts camp for students ages 10 and over . Our 2019 camp will run from August 19th to August 30th. Camp will be held at Fanwood Presbyterian Church at 74 South Martine Ave in Fanwood, New Jersey 07023. Spots are limited and will be filled first come, first served. The cost of the full, two week program is $800 (must attend for full two weeks). 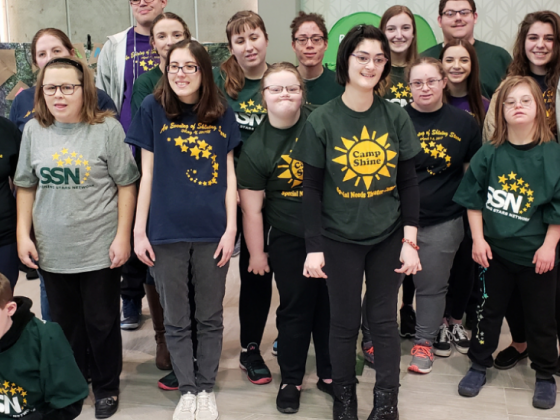 Shining Stars Network, Inc. also produces two annual shows performed by those with special needs. For more information on our programs, please contact Sally or Nicole at ShiningStarsNetwork@gmail.com.